2017 Orlando Florida Golf Package promotions are listed below. Choose from one of the popular promotions below and request a quote or call 1-877-818-4653 and speak to one of our golf coordinators. We would be happy to put together a custom golf package for you and your golf group. Orlando is home to 80 plus quality championship courses and dozens of great resort accommodation options we can help group leaders create their own custom Orlando Florida Golf Package. Click here for more information or to request a quote! Never booked a trip with Orlando Florida Golf Packages? 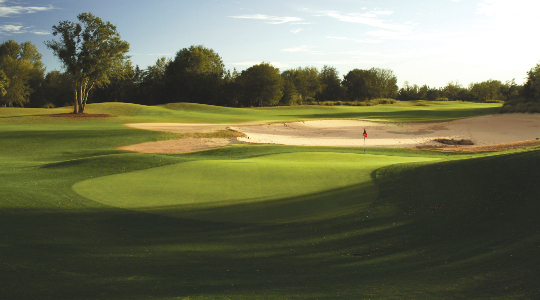 Stay and Play at least 4 rounds and 4 nights and receive additional discounts off our already discounted golf packages. Choose from several great Orlando golf course and accommodation options. Stay and Play at Mystic Dunes Resort. This trip includes golf at Mystic Dunes Golf Club, recently voted one of Orlando’s top five courses, paired with other popular Orlando Golf Courses. Plus you and your golf buddies will really enjoy Mystic Dunes Resorts villa style accommodations and amenities.